Whether you are an SME or an agency looking to outsource, we are here to help - get in touch to discuss further. The codeShore ecosystem takes care of every aspect of your successful web venture from conception to launch to the future. Take advantage of all of our expertise or simply choose what you need. 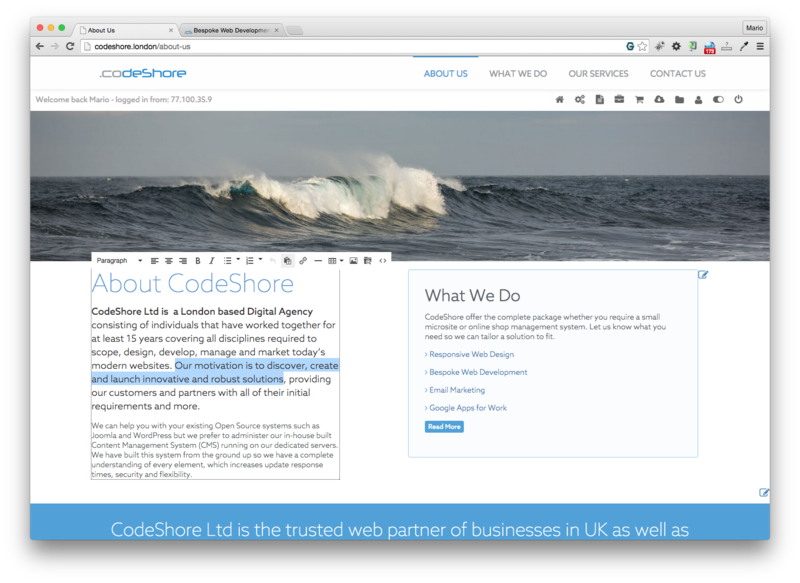 codeShore offer the complete package whether you require a small microsite or online shop management system. Let us know what you need so we can tailor a solution to fit. Whatever solution you are using at the moment we can help to update and improve your website be it hand coded, a WordPress site or a Joomla shop. Get in touch and let us take a look. We use our Content Management System (CMS) running on our dedicated servers to complete all of our websites. We have built this system from the ground up so we have a complete understanding of every element, which increases update response times, security and flexibility. Working this way enables us to create Search Engine Optimised sites that are completely responsive and so look good and work hard irrespective of the screen size or hardware involved. Choose between updating your site yourself whilst using our bespoke Content Management System, or work with us and let us become part of your team. We are flexible in every aspect with tools and the motivaton to complete projects the way you want them. 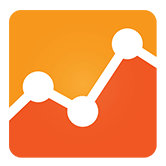 Realtime website tracking, including goal tracking: Learn about your audience and your site’s efficiency in converting the visitor into a returning customer. Get your website’s adverts placed towards the top of the search results through strategically managed campaigns. 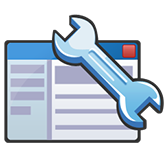 Ensure your website is managed from a technical viewpoint ensuring it is optimised for Google search in every way. 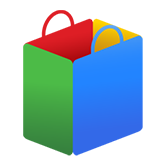 Daily, Weekly or Monthly exports of your online shop’s products to the Google Shopping System with direct payments using Google Wallet or a return to the website shopping basket. NS / DNS set up for your domain - we offer free NS support based on (mt) Media Temple's Nameservers. 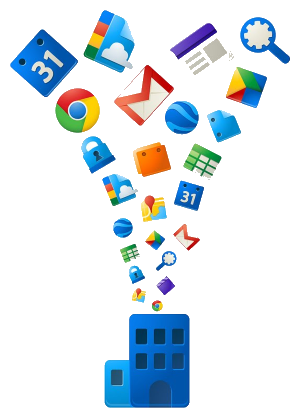 User management, Email routing, Mobile device management, Backup, Export. 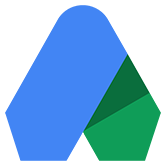 Get more out of your custom domain by adding Google Apps for Work. You'll get the world’s best email and cloud apps, backed by Media Temple's award-winning support team. We offer a very easy to use drag & drop template engine for creating your newsletters. The system will run on your own domain or subdomain. Our compherensive CMS can provide many types of in-built exports, however if you require something else we can build a bespoke export for any data stored in your CMS. Need a big file upload/download facility? Amazon S3 is storage for the Internet. It is designed to create web-scale computing. We offer Amazon server-based solutions with pay-as-you-go pricing. CloudFlare is a performance and security service. It is a CDN with a security layer.